Sorry, the playable preview of this song is not available. However, you can take a look at this PDF to view the first page of the sheet music. 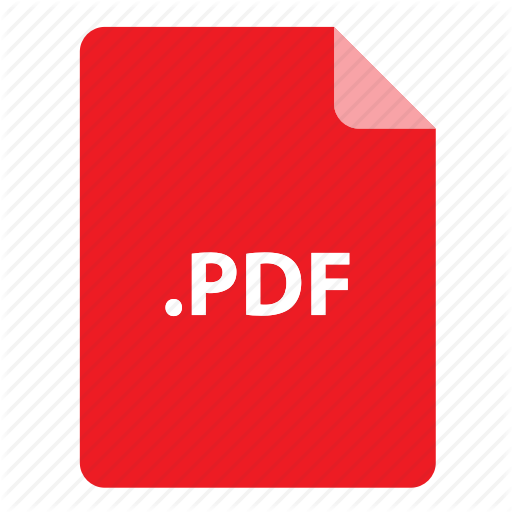 Immediately after your purchase, you will receive an email with links to your PDF and MP3 files.